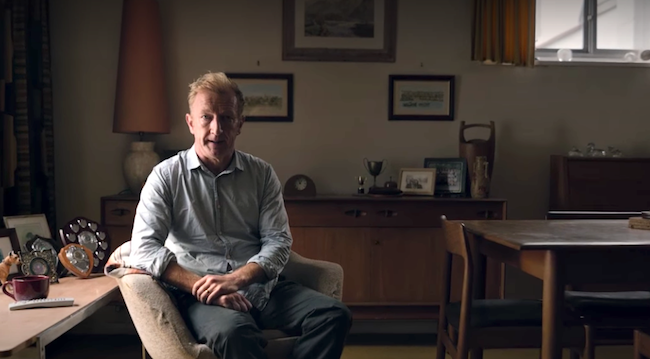 From June 24 to July 6, Pride in London will air a series of powerful, thirty-second TV ads featuring once-antigay family members — real dads, moms, brothers, sisters — regretfully apologizing for having cut ties with their LGBTQ kin. I’m curious if anything happened after the apologies. Did any of the families get back together? What a great idea. It made me cry. I’m not an emotional person, and don’t cry easily. I openly wept at these film clips. Bravo, beautiful, touches the heart deeply. More of THIS. YES.